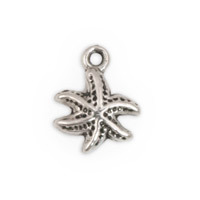 Show your love of aquatics with our Ocean and Nautical Charms. 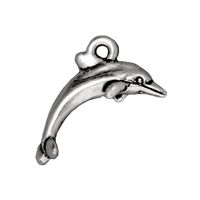 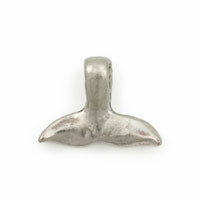 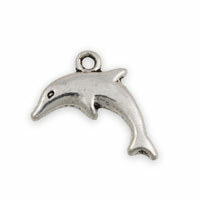 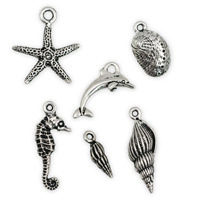 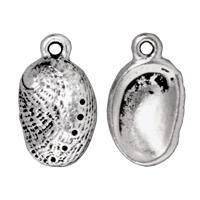 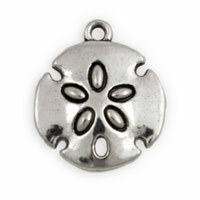 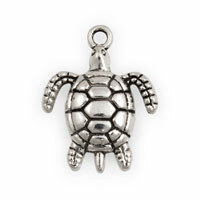 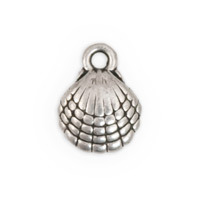 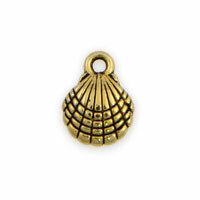 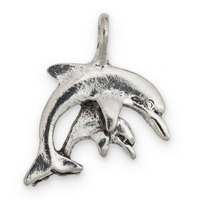 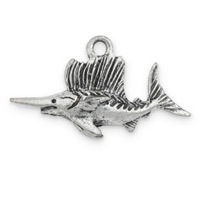 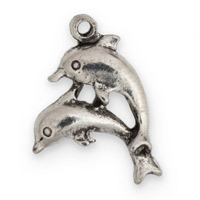 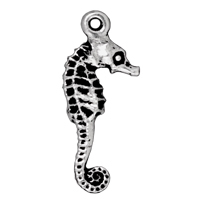 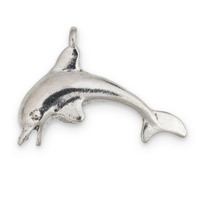 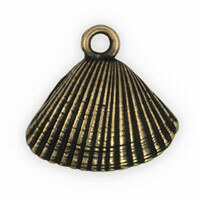 These quality pewter charms are highly detailed in aquatic themed designs like Dolphins, Fish, Anchors and Seashells. 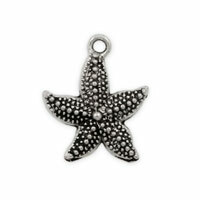 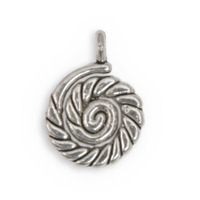 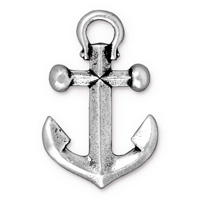 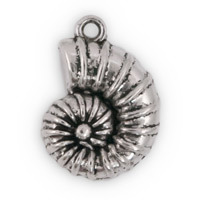 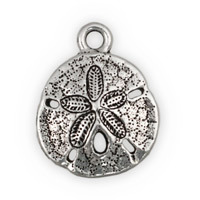 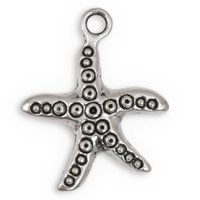 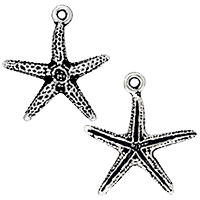 Create your next nautical themed piece of jewelry with our fine pewter Ocean Charms.